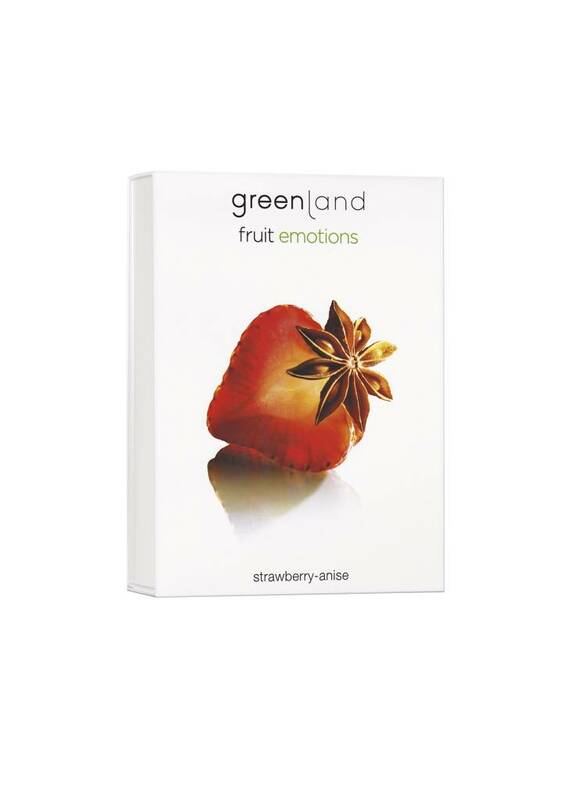 With this attractive sleeve, your Fruit Emotions gift set present strawberry-anise will be completed! A wonderful Greenland image on high quality carton. Unfortunately, you can not order Greenland at this moment. We are doing our utmost to have the shop ready as soon as possible. © 2016 Holland Beauty Concepts B.V.